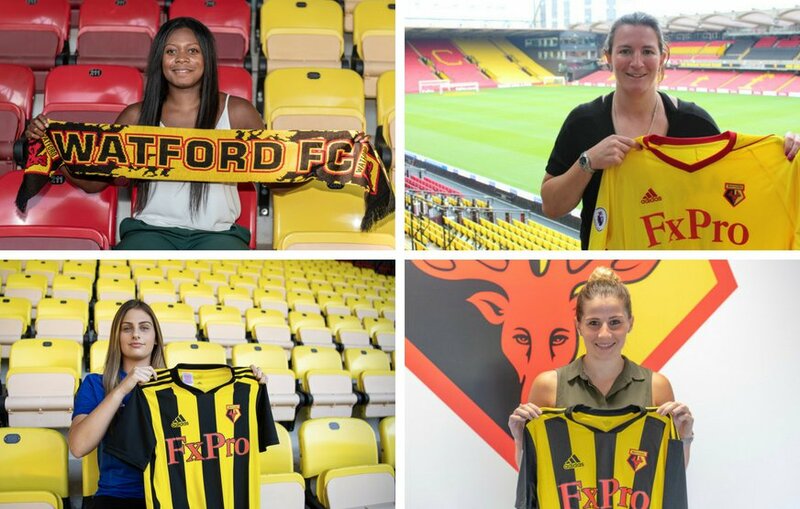 With five new signings in the last week, Watford FC Ladies have a new-look team. 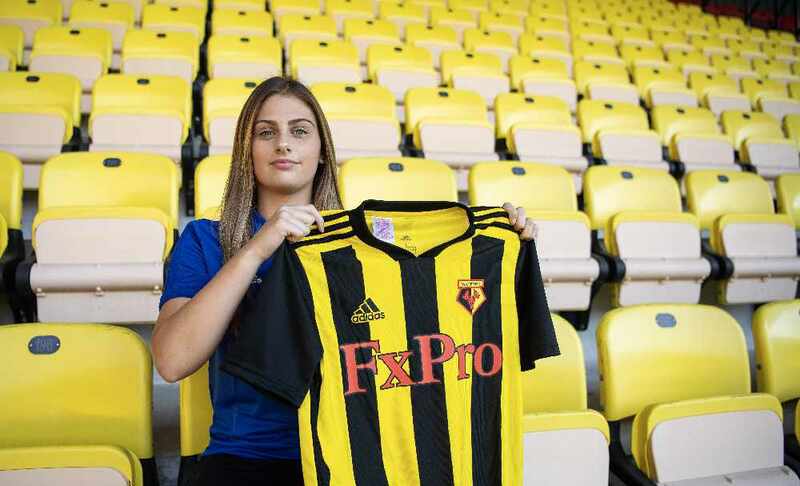 Ahead of the new season, Watford FC Ladies have been signing budding new players to up their ranks. Meet the new Golden Girls for the 2018/19 season. The most recent signing is Kate Peck, a 22-year-old full-back from Portsmouth. The former Chelsea Centre of Excellence player also spent two seasons with Pompey. General manager of the ladies team, Ed Henderson, says they had been "keeping and eye" on Peck for a while, and that she's going to add "pace and directness to the side", as an energetic defender. 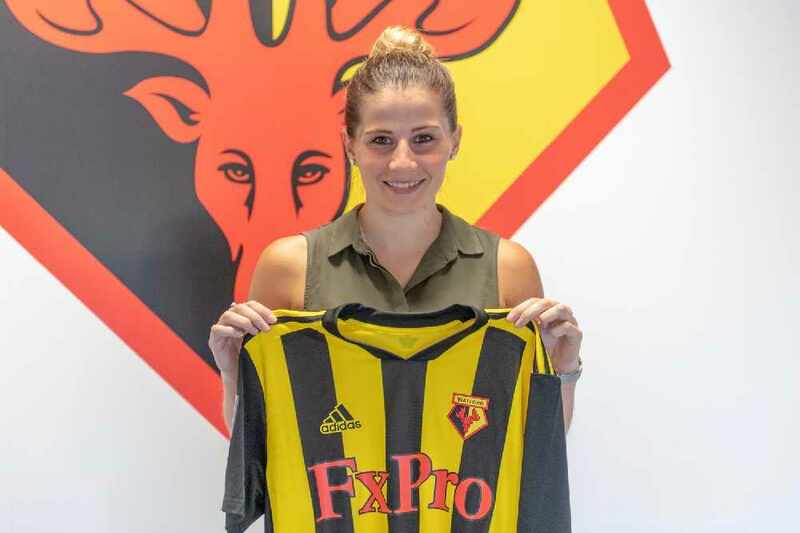 On the same day they announced the signing of Kate Peck, Watford FC also confirmed a new contract with striker Helen Ward, who has become captain of the Woman's side. Ward has always been a Hornets fan, and has already had much success with spells at Chelsea, Arsenal and Reading. 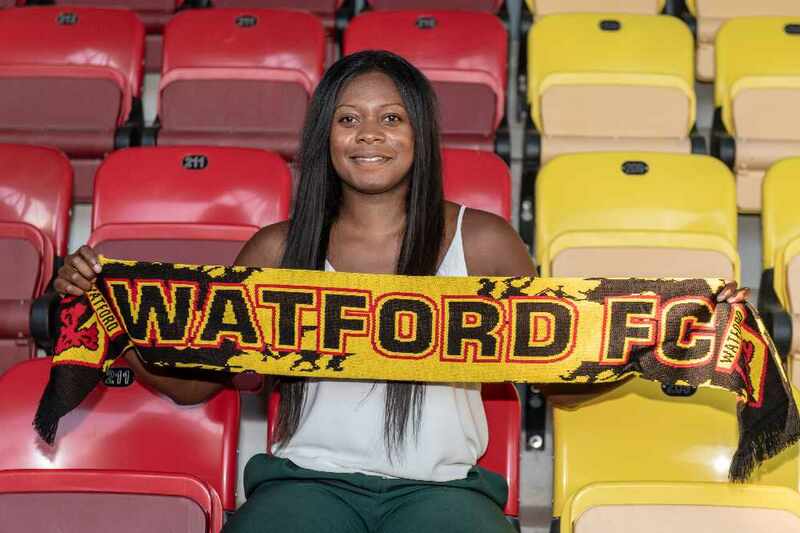 On her new venture with the club, Ward said "Watford is where my heart is, it's where I started." 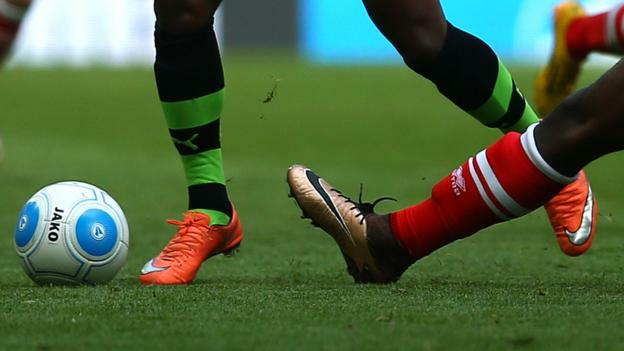 On the international stage, Ward also holds the goal scoring record for Wales, with 42 goals in 70 matches. 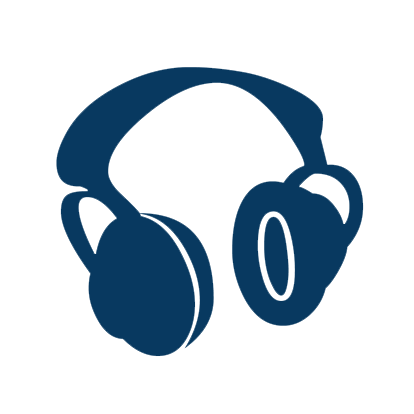 “We are absolutely delighted that Helen will be with us next season,” says Head Coach Armand Kavaja. A week ago, the Golden Girls were also joined by midfielder Laura Baker ahead of the coming season. 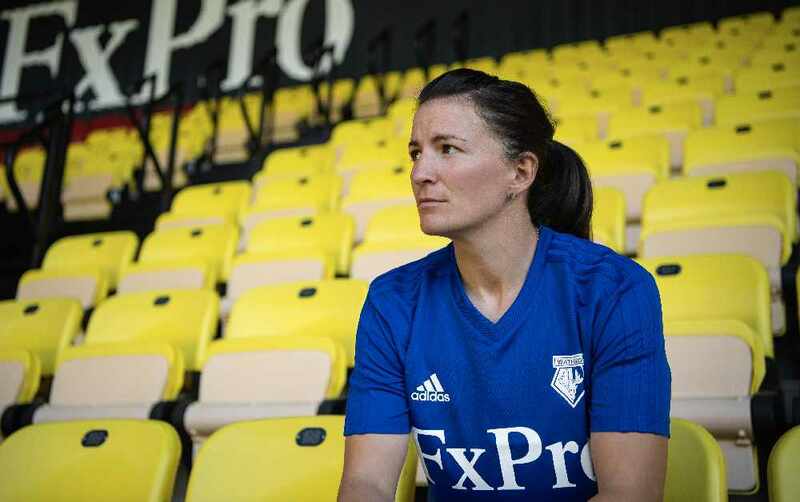 Previously at Cambridge United, Baker featured regularly for four years in the Women's Premier League South East Division. Also a week ago, Watford FC signed goalkeeper Shanell Salgado, who made 60 appearances during the last three seasons for AFC Wimbledon. Her aims for the upcoming season include making a swift return to the Championship with the Golden Girls. 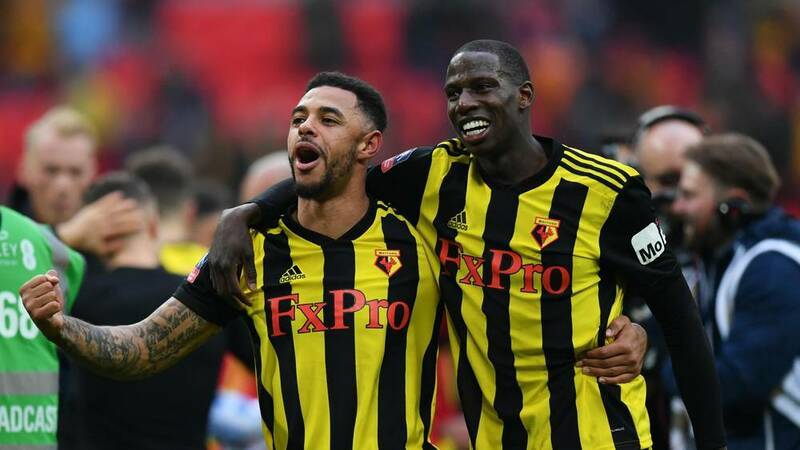 “I want to be able to go up to the Championship with Watford because they’ve been there, done that and that’s where they belong,” Salgado told watfordfc.com. Another announcement last week confirmed that Roschelle Shakes has moved from Crystal Palace to join the Golden Girls. Shakes performed well as a strong player for Palace, netting 13 times in 27 games during the 2016/17 season, and helping her side to finish fifth in the league. 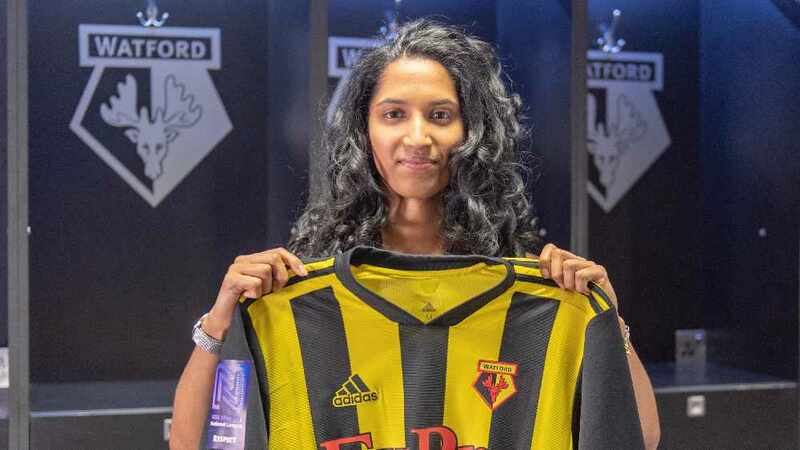 However, Shakes "wanted a new start" after a frustrating injury, and came to Watford because she "really liked the set-up". “I was really impressed with what they’re trying to achieve this season and wanted a new challenge." We wish the Golden Girls luck in their upcoming training and matches as a fresh-faced team.